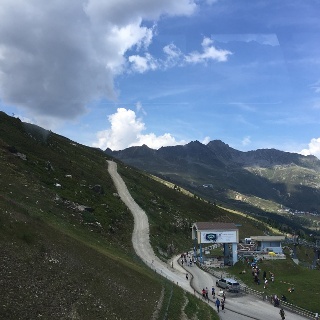 From the middle station of the Gaislachkoglbahn across the ski area from Sölden to the Edelweiss hut. 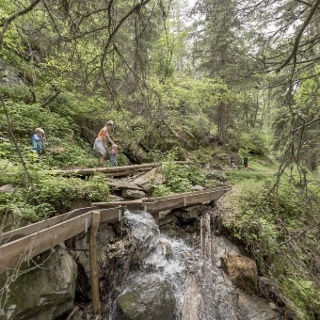 The nature trail is a wonderful hiking trail for young and old. 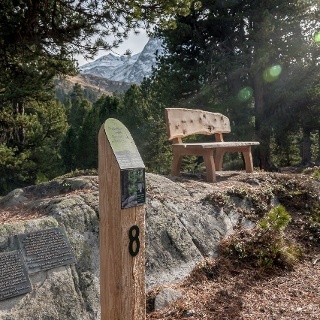 It runs across the Sölden ski area and runs along the forest boundary. 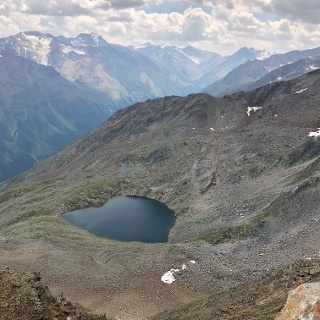 You will be off at the Gaislachkoglbahn middle station and then you will pass eleven small stations and four large stations before the end of the route at the Edelweiss hut. This way, you can find that the existence of ski resorts and nature can be very much in line with one another. The educational trail includes many exciting topics. Whether it is the fauna and flora of the Ötztal or ancient customs and traditions, all of this is being worked through here authentically. 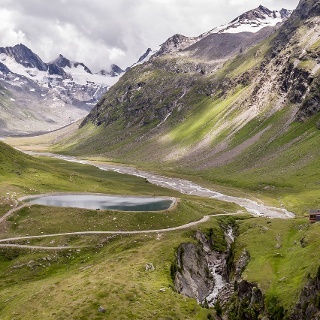 Furthermore, this route offers insights into life on pastures of past generations and shows you the dangers on the mountain.Of course, a hiking trail is also characterized by its tasty retreats and of which there are some on this trail. If you want to quench your knowledge, but also what you want to do for hunger, this is the right place. From the middle station of the Gaislachkoglbahn you go along the hiking trail to the toll on the Gletscherstraße. From there you continue on the Hühnersteige to the Gampe Alm or Gampe Thaya and continue to Hochsölden. 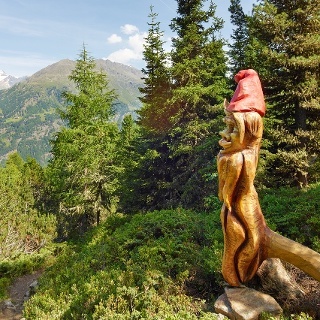 Once you arrive in Hochsölden, follow the Hochsölderstraße until you reach the 5th turn and turn right onto the hiking trail, which you follow up to the Edelweiss hut.